Humans have always wondered what it would be to live on another planet. Science and technology have gone at lengths to discover the endless possibilities and are relentlessly invested with the potential for human civilization in planets other than our good old Earth. A fresh discovery reveals a new alien but Earth-like planet known as OGLE-2016-BLG 1195Lb. This particular exoplanet which is as big as the Earth and orbits its star at the same distance as Earth is however too cold to host life as its parent star is rather tiny and dim. OGLE-2016-BLG 1195Lb is almost 13,000 light years away and was spotted using a technique known as gravitational microlensing. In fact, the alien planet derives its name from the abbreviation of the Optical Gravitation Lensing Experiment (OGLE)- a ground based survey undertaken by the University of Warsaw in Poland. 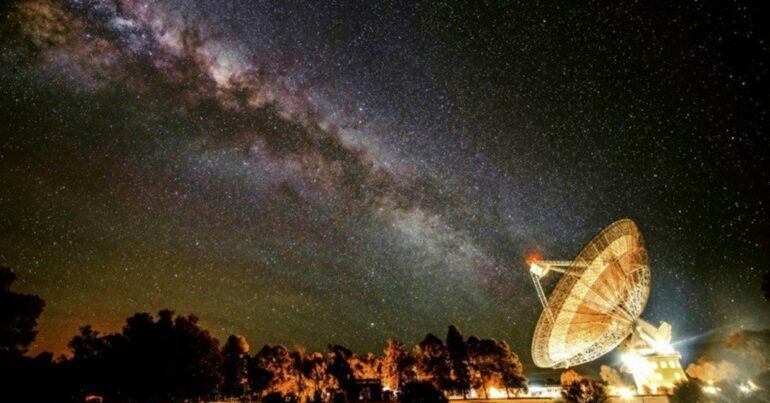 Reportedly, the discovery was made using NASA’s Spitzer Space Telescope and the Korea Microlensing Telescope- a system involving three telescopes individually located in Chile, Australia and South Africa. With the revelation of the existence of OGLE-2016-BLG 1195Lb, researchers were able to calculate its mass and orbital distance. Despite its remarkable mass, the alien planet’s host star contains just 7.8 percent the mass of Earth’s sun. Scientists have found such stars that lack mass falling between “failed stars” or brown dwarfs and ultra cool dwarf stars. Ultra cool dwarf stars such as TRAPPIST-1 is a group of seven recently discovered Earth-size planets out of which three or four may be capable of supporting life. Similar recent discoveries have also found several other planets comparable to the Earth in terms of their sizes. In 2013, we discovered three Super-Earth-size planets- Kepler-69c, Kepler-62e and Kepler-62f. Although these planets could potentially host life, nothing definitive related to their compositions or atmospheres have been known. These discoveries are phenomenal as they constantly arouse our human fascination with the opportunity to imagine the thrill of living on some other planet. Such a discovery will shake our own perceptions about the human race. On that event, we will be greater than Gods.